As much as anything, the triple narrative serves to show how art may bring together disparate pariahs and misfits—and give them a fulcrum for friendship and sense of communal belonging in a cruel world. 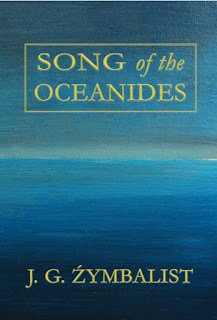 Song of the Oceanides is free for all those who subscribe to Kindle Select, and it is only 99 cents for everyone else. J.G. 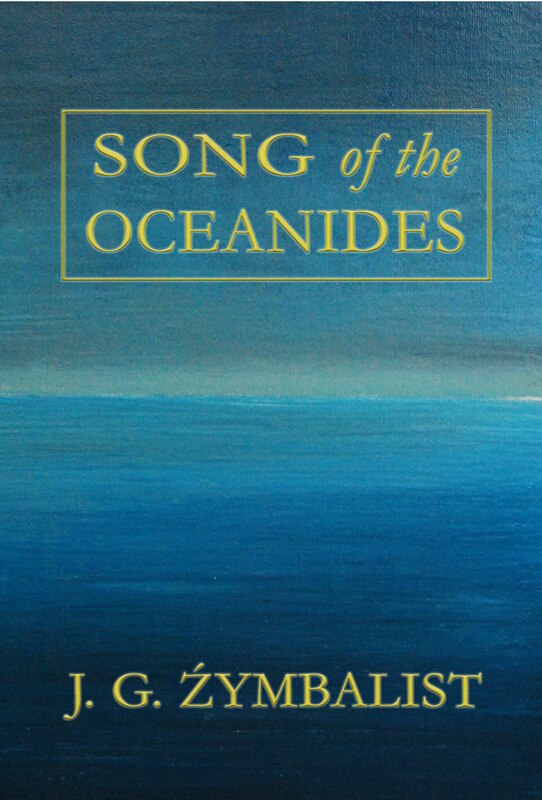 Źymbalist began writing Song of the Oceanides as a child when his family summered in Castine, Maine where they rented out Robert Lowell’s house. 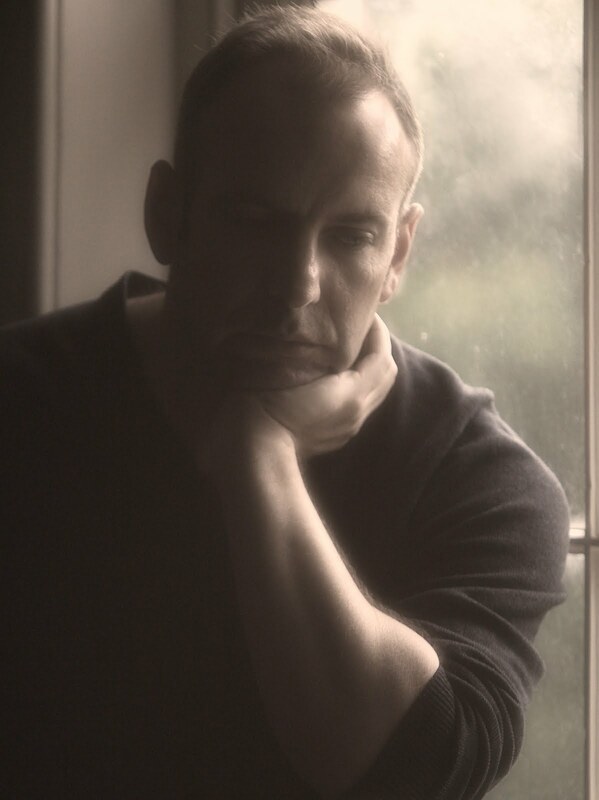 There, inspired by his own experiences with school bullying, the budding author began to conceive the tale.